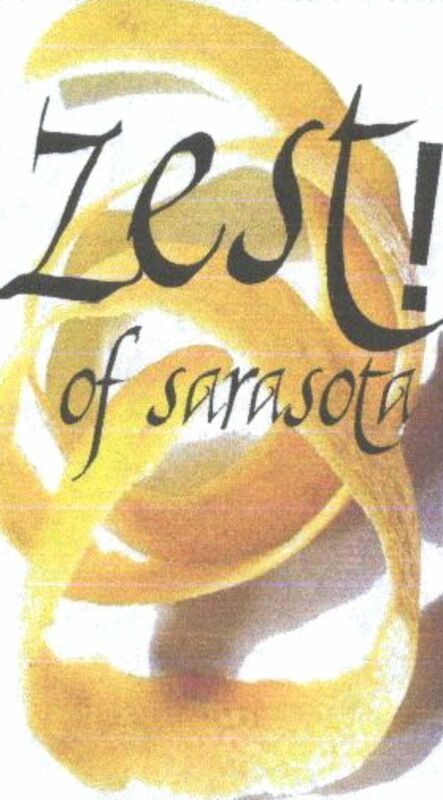 Zest of Sarasota - Superb catering for all occaisions, including great food, efficient friendly staff and handling of all rental needs. Award winning wedding catering! Superb catering for all occaisions, including great food, efficient friendly staff and handling of all rental needs. Award winning wedding catering!